Using schema markup in your site help in increasing search engines’ understanding of your site’s content. Adding schema markup is nothing but adding enhanced description i.e., the rich snippet for your site to appear in search engines. Although there are various ways to implement Schema Markup on your website. I have even introduced one of them in my earlier article: How to Boost Your SEO by Using Schema Markup on Your Website? 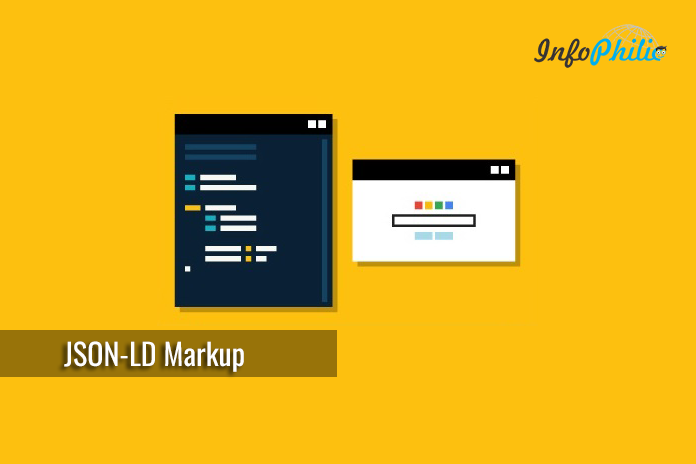 Now, in this guide, I am going to guide you on JSON-LD implementation for Schema Markup on your Site. But, first, at all, let me introduce you to JSON-LD. Previously, the Cumbersome method was used to add Schema.org to your site. In this method, you have to add some code in markup that generally varied from page to page even if adding the same header for every page. This gets problematic sometimes. Google even recommend using JSON-LD as it is the easiest way to add metadata to sites. How to Add Schema Markup Using JSON-LD ? JSON-LD comes in a standardized format. Consider the following example. Once you add new JSON-LD script to your site, make sure you have validated your code. To do so, you can use the Google’s structured data test tool. If you are using WordPress, there are plugins available to add schema markup to your site. Here, I have listed some top rated plugins. Schema is the best and most rated plugin for adding schema.org by using JSON-LD. 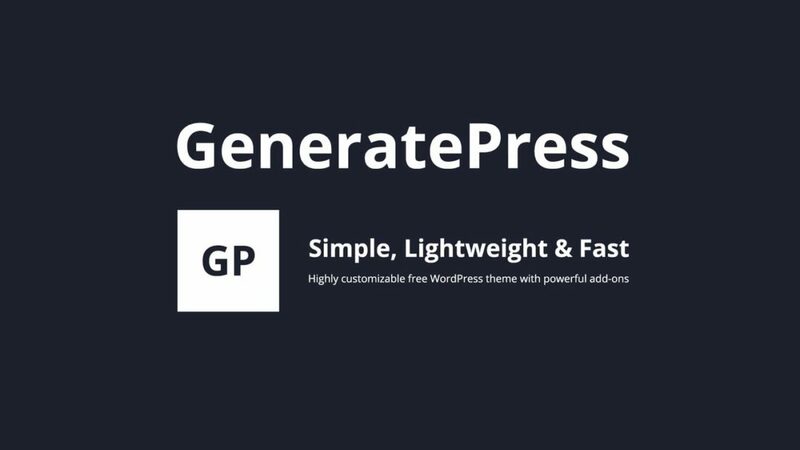 This is a lightweight plugin and automatically adds JSON format to WordPress sites. In addition, unlike other WordPress plugins, there is no hectic setup required. Google mostly recommend using this plugin as it requires minimal settings. Schema App Structured Data plugin automatically adds schema.org all your pages, posts, authors and category content. It comes with schema app tools that automatically deploy custom content. You just need to activate the plugin and your contents will be automatically optimized to be fully understood by search engines. It includes comprehensive and correct schema.org and meta tags as well to your all contents. The fascinating thing about it, it also supports Automattic’s Accelerated Mobile Pages (AMP) plugin. Assigns a Custom Field Value to a Schema Property. If you wanna use the plugin, then I recommend using Schema App Structured Data plugin because it is hassle free. Have you applied JSON-LD Schema Markup by Using JSON-LD? What experience do you have with it? Share in the comments section below.